Glad to see you are back at it again. After my unexpected job change a year ago, it took me a few months to find myself again and get my life reorganized. I can understand how out of balance you get. 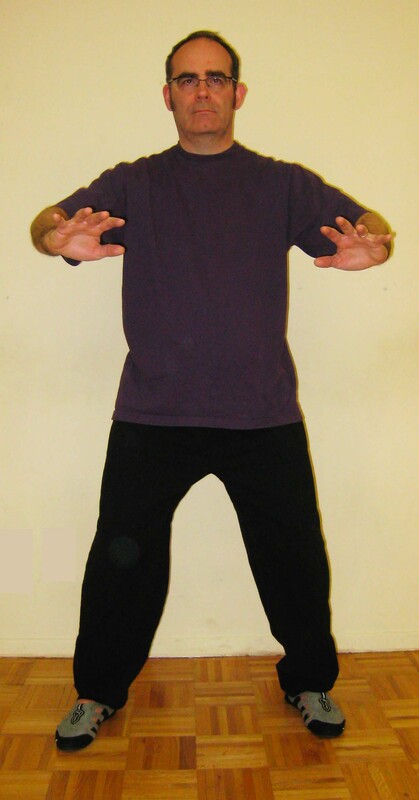 Like you, I am now back at tai chi again (Cheng Man-Ch’ing style) and wondered how I ever got along without it. The big thing I learned is that I was too caught up in the organization and not caught up enough in the art. Now that I have no time for organizing, I am doing more tai chi practice and study than I ever was. Love it. Feeling better than ever. Best regards. Weather. Ain’t it grand? Breathe heavy like Dave Bowman from 2001!